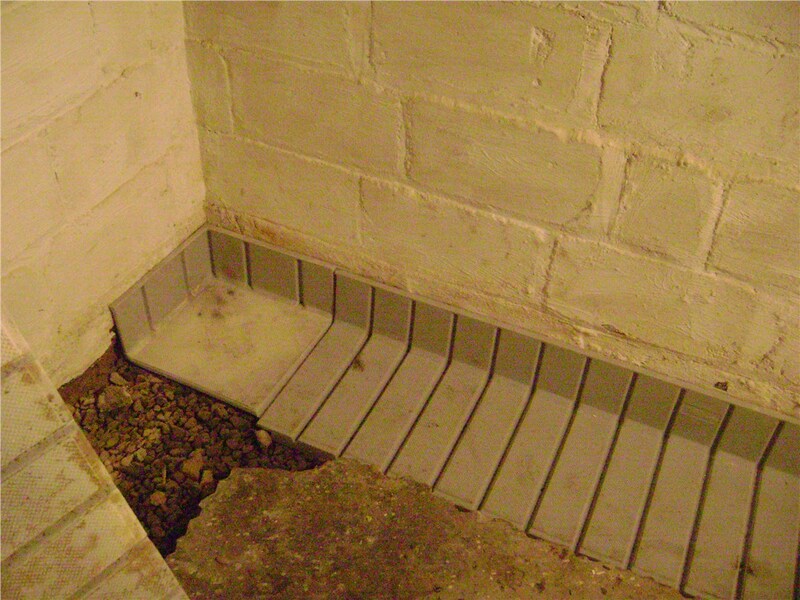 Choose from our array of cost-effective waterproofing solutions to improve your home. 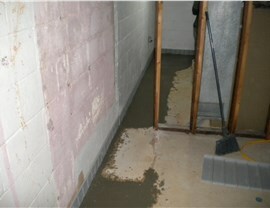 With the damp climate in Roanoke, it is very common for homes to find moisture accumulating in their basements. If left untreated, this problem can grow and turn into the perfect conditions for dangerous mold and mildew to thrive. To keep your home and family safe from the damaging effects of water, you should complete a Roanoke basement waterproofing treatment. However, you shouldn’t handle it alone! Instead, you should come to Mid-Atlantic Waterproofing. 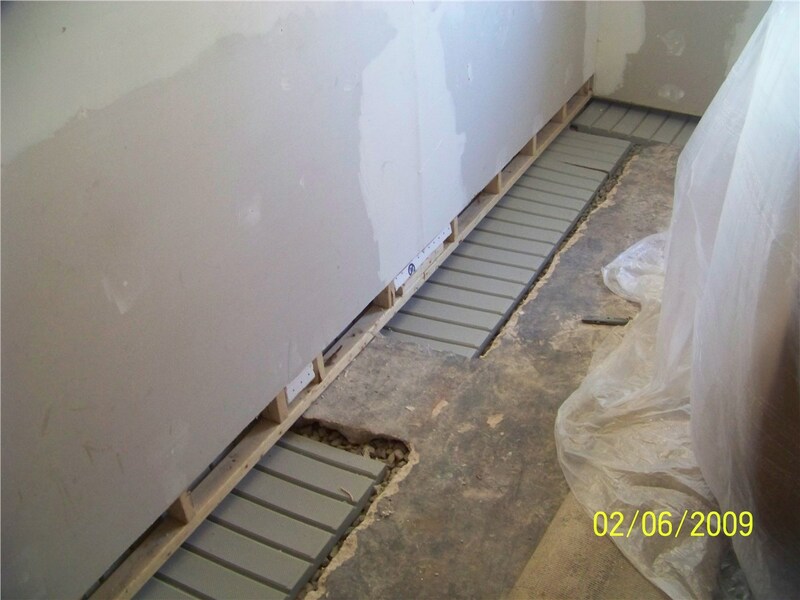 When it comes to waterproofing your basement, you should hire a team of experienced Roanoke waterproofing contractors to get the job done right. 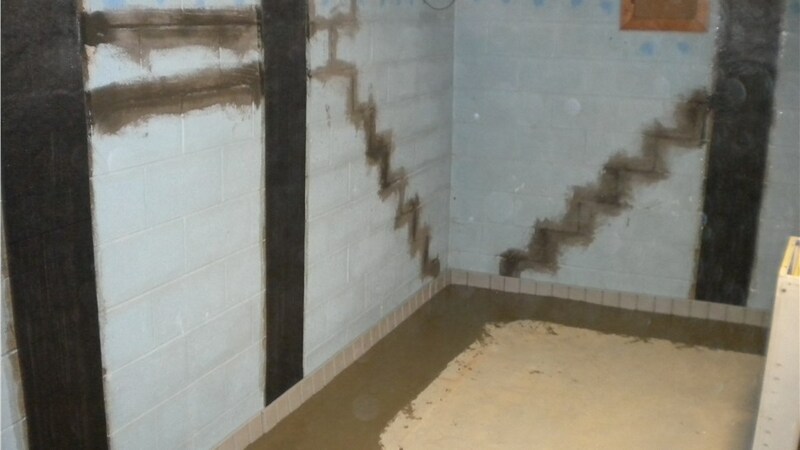 At Mid-Atlantic Waterproofing, we train each of our certified installers in the proper techniques to ensure the effectiveness of our waterproofing products. Without proper Roanoke foundation waterproofing treatment, your basement could become the perfect place for mold and mildew to flourish. By waterproofing your home’s foundation, we can prevent moisture accumulation, leaks, and other water issues that can lead to damage. Has your home recently suffered damage in the basement from cracked walls or flooding? If so, you can rest easy knowing that we offer Roanoke basement repair services to get you back on your feet. 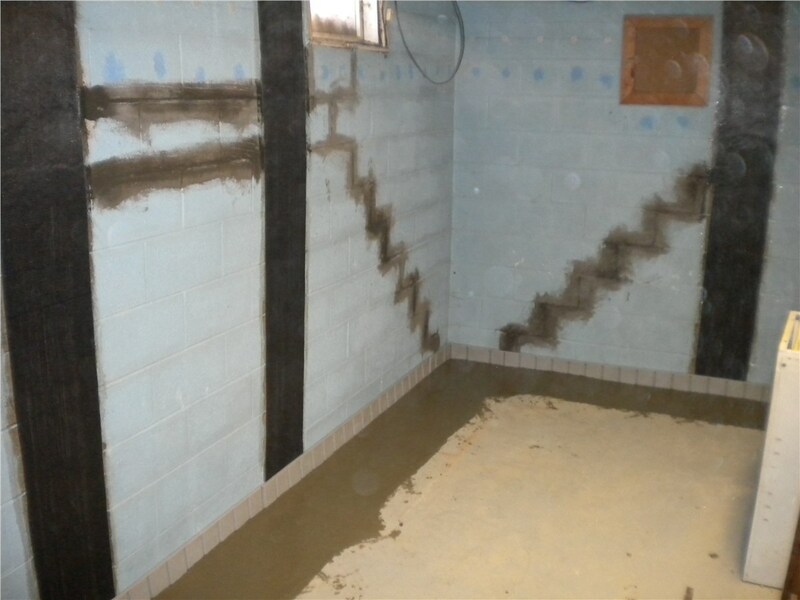 In no time, we can have your home repaired, and we can even take it a step further by waterproofing your basement to prevent future incidents. Get started with your Roanoke waterproofing project today by contacting Mid-Atlantic Waterproofing. 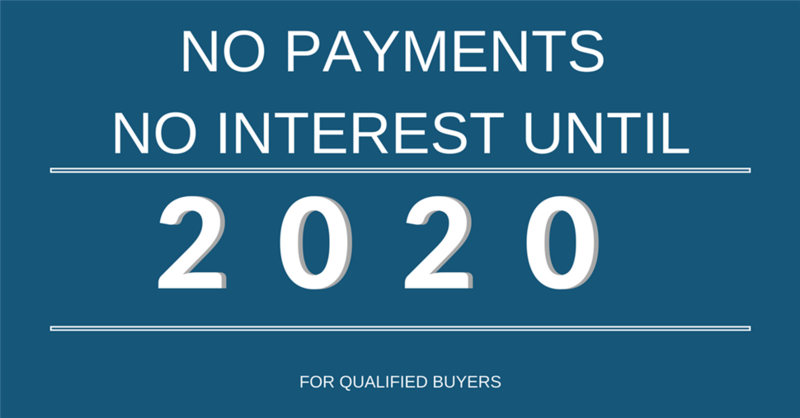 We encourage you to call us to find out more information regarding our products and services, or you can fill out our online form to request your free, no-obligation estimate.